With 400 million native speakers, the Spanish language is the second most spoken language in the world. The importance of the Spanish language and culture is, without a doubt, of great importance around the world. Many people from the United States seek the best countries in the world to learn the beautiful language of Cervantes but do not know which one to choose from the pile. 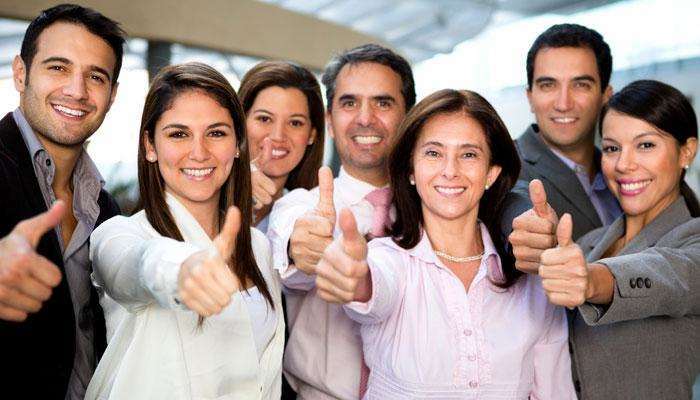 In this following article I will provide you with some factors that will help you choose the best country in the world to learn the Spanish language. Spain is a country with a unique history and part of the European Union. Ever since the collapse of the dictatorship of Francisco Franco back in the seventies, Spain has had a rich democracy thanks to the will of the people and the will of their former king Juan Carlos the first from the house of Borbon. European Spanish differs significantly from American Spanish. The uses of the plural “vosotros” is unheard of in Latin America but also in the United States. It is likely that if you come from England you are used to the European variant of Spanish but for people in the USA and Canada it is easier to learn American Spanish due to the exposure that we have gotten from the media and from our peers since the Latin American population is vast in North America. Colombia is a wonderful country with lots of diversity and fairly privileged when it comes to their geography. The people are fun and outgoing. This is reflected in their culture. 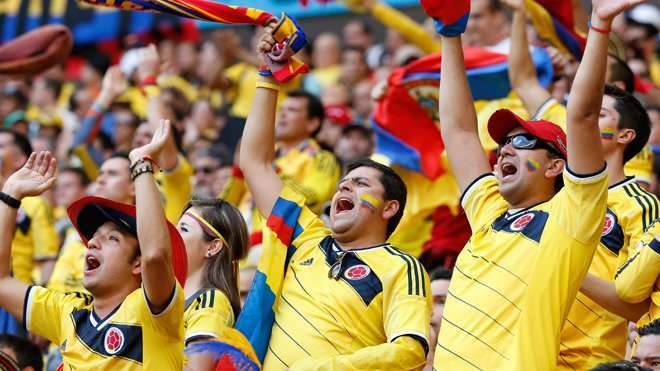 Colombians are also very proud of their variant of Spanish. Despite having many different variants of Spanish, the capital Bogota is renown for its clarity and rich vocabulary. The political and social situation in Colombia is, despite improvements, still very precarious. This is a factor that keeps many people from going to study here. Safety is extremely important for North Americans and Europeans, therefore, it is not appropriate to put it at risk. This seems to be the same scenario for other Latin American countries except for this next one. 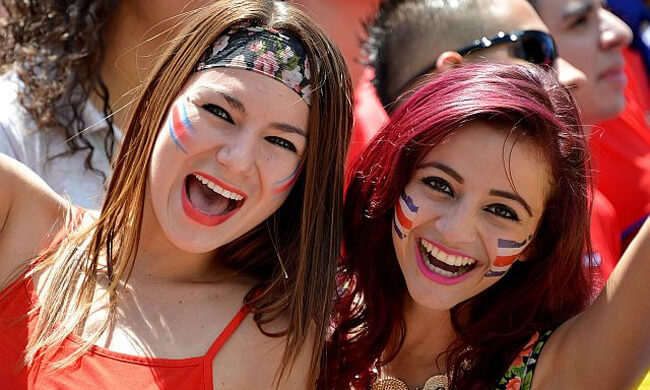 Costa Rica has a very beautiful variety of Spanish described by other Spanish speakers as neutral. This beautiful country has 5% of the world’s biodiversity and it is one of Latin America’s safest regions. The land of the ticos has been a world tourist destination for many decades and it is also the home of many expats from United States, Canada and Europe. In 1948 the army was abolished and the money that went towards the army has been going towards education ever since. Costa Rican English and Spanish Academies are of excellent quality. These have been some recommendations as to where to learn Spanish abroad. For more information on Spanish learning programs please click here. Previous Post Is it Possible to Learn Spanish During your Vacations in Costa Rica?